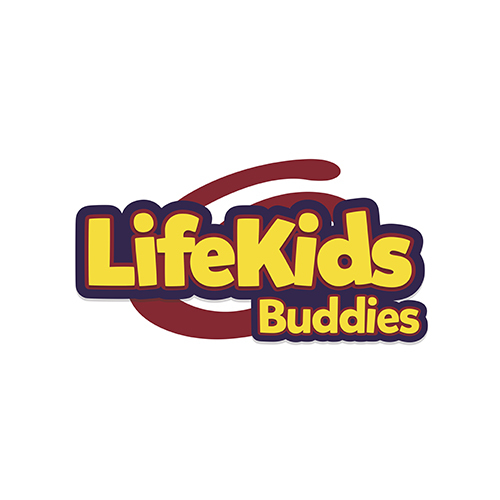 LifeKids Buddies is Life.Church's program for partnering with children who need extra support during LifeKids services. A one-on-one Buddy provides one-on-one leadership and attention for any child who needs additional support. These videos give an introduction to the Buddies program and provide the same context that our Buddies-in-training are given. Click the link on this page to see all the downloadable LifeKids Buddies resources available.